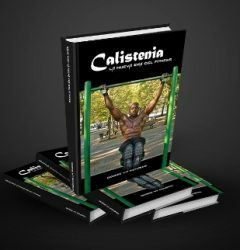 Discover the numerous benefits of calisthenics and why it is a better form of exercise than popular weightlifting. Learn about all the major muscle groups and which techniques work which areas of the body. Find out how to perform dozens of different exercises, from beginner knee push-ups to the elite dragon flag. And, see firsthand how they’re all done with dozens of detailed COLOR photos throughout. 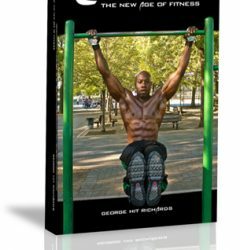 Calisthenics: The New Age Of Fitness is an ideal book for the novice exerciser, for the trained elite athlete, and for those interested in not only educating themselves with these exercises, but equipping themselves with the knowledge of calisthenics overall. 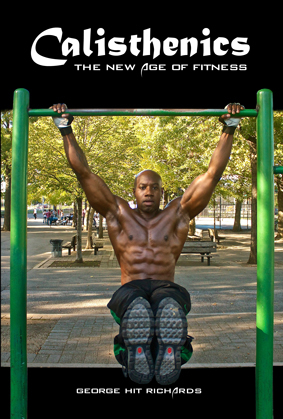 It is the ultimate book for the elite calisthenics specialist. Note: WE SHIP NATIONALLY & INTERNATIONALLY. PLEASE ALLOW 2-4 WEEKS FOR DELIVERY.